Our freezer and cooler warehousing services accommodate a wide variety of products. We leverage an extensive network of warehouse providers to ensure your inventory is properly stored in secure, sanitary and consistent conditions. Whether you are storing perishables, delicate chemicals, samples or something else, we help you find a warehouse in the area you require and store your inventory with similar items. A climate controlled warehouse includes frozen and cooled environments. 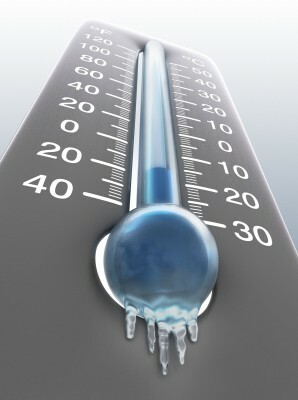 A frozen environment falls under 32 degrees F, while a cooled environment falls between 38 and 50 degrees F. Some items must be kept frozen while others may be damaged by the intense cold. Our established warehouse services divide items carefully and monitor temperatures to ensure products and materials are kept in their specified temperature ranges. Each item is stored according to its unique needs, including clean, fresh storage for consumables and secure, sealed storage for chemicals and other substances. Contact us to find out more about our freezer and cooler warehousing options and get a free rate quote for your inventory.